Throughout summer, the average temperature ranges between 19-23 degrees in Monte Carlo and with an array of boutiques and shopping centres you can be sure that this is one fashionable town. To save time and money organise your outfits and accessories beforehand and check the latest fashion trends so you can own the sidewalk like it’s a catwalk. 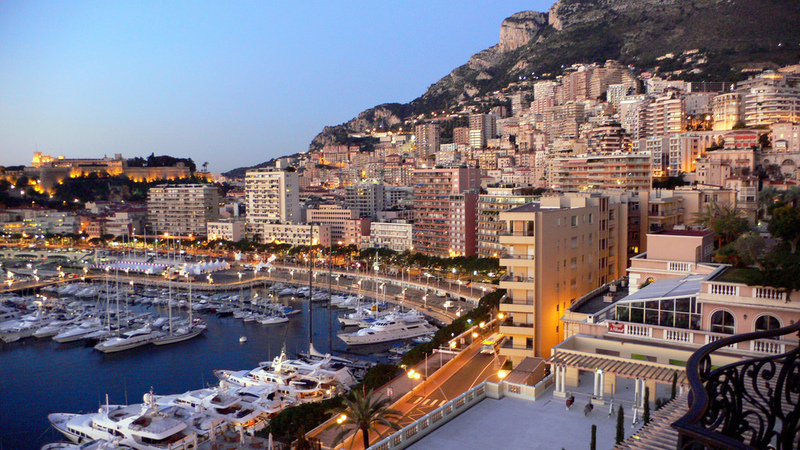 Monte Carlo is infamous for its gambling scene and you’ll want in on some casino action, even if it’s just for the vibe. Find a reputable online casino which offers poker to make sure you’re on board with the different variants as well as the basics. 888poker offers both real money and practice games of poker as well as Sit & Go Tournaments, for those confident enough to take part. As you can play on your tablet and phone too, you could even practice in the airport on your way to the Mediterranean and be on top form by the time of your arrival! The Monte Carlo casino is also famous for being featured in the James Bond films; namely Never Say Never Again and GoldenEye. In order to fully appreciate this iconic setting, watch these films and you can visualise yourself as the next 007. If James Bond is not quite your scene, it was also a location for the 2004 film Ocean’s Twelve. Built in 1863, it is an iconic building with a rich history which you’ll want to explore. As it is one of the wealthiest cities in the word and the home of the annual Formula 1, it is unsurprising that Monte Carlo has an excess of supercars. If you are more interested in vintage cars, it is worth checking out Prince Rainer III’s antique private car collection. He was the prince of Monaco and rules for almost 56 years before his death. The car scene in Monte Carlo is so famous that there are even online games based on it. You could use these to aid your car knowledge before you go. There are so many things to do in Monte Carlo that you may want to research some of the key sites before your trip to organise your time most efficiently. For one, there are a variety of churches in the area and a collection of tours available. Two of the most famous religious landmarks are Saint Charles’ Church and St Nicholas’ Cathedral. St Nicholas’s Cathedral held the wedding of Grace Kelly and Prince Rainer III, which is still reported to be the world’s most glamorous wedding, for example by The Daily Mail.